A new cigar bar and tobacco shop has made its debut in the neighborhood. The new addition, called The Cuban Cigar, is located at 901 Town Centre Blvd. in Clayton. 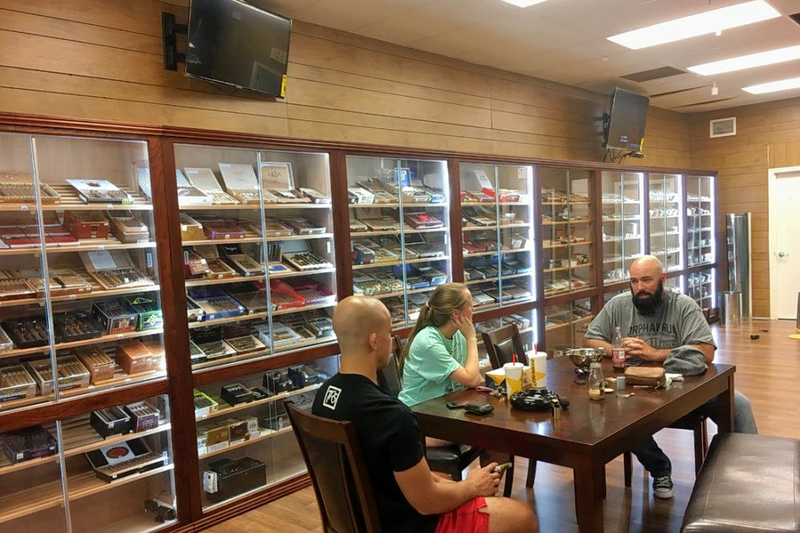 Visitors can expect a wide selection of wooden pipes, pipe tobacco, cigar cutters, lighters, premium tobacco accessories and, of course, cigars. The merchandise is showcased in large glass cabinets. A smokers' lounge is also available. The Cuban Cigar has just one review on Yelp, which gives it a five-star rating thus far. Eric B., who reviewed the new shop on Aug. 23, wrote, "Finally a cigar lounge in Clayton! The cigar selection here is really good, and they will get in anything I want." The Cuban Cigar's business hours were not available at the time of publication.